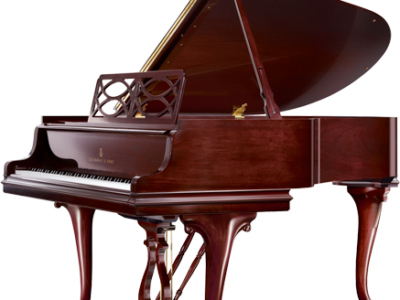 IQ INTELLIGENT PLAYER SYSTEPianoDisc’s revolutionary iQ allows you to control your piano with today’s latest music playback technology such as the iDevices, Android devices, MP3 players, and other music playback devices. And with PianoDisc’s elegant SilentDriveHDthat plays your piano, the system will deliver a beautiful, fully expressive piano performance—even at whisper-soft levels..
iQ makes operating a PianoDisc player system easier than ever before because you can operate it from something you are familiar with. 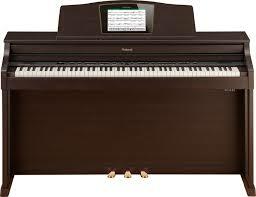 Simply play, pause, stop or even adjust the volume, as you normally would, and the piano will respond. As a bonus, the fact that almost any music playback device will work with iQ means that you’ll always be able to use the latest music playback gear to control your piano. Think of it as built-in insurance on your investment. Like home automation systems and portable music devices, iQ is a smart system that puts you ahead of the curve. With iQ, you’ll enjoy piano performances created by the world’s finest pianists. With one of the largest music libraries in the world, titles in every category from classical to rock, and literally thousands of songs to choose from, PianoDisc is sure to have all your favorites. 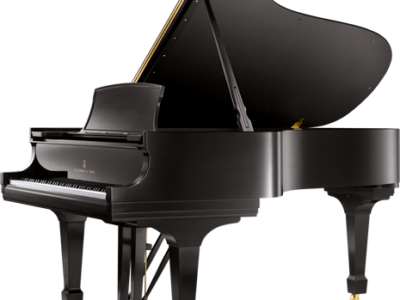 iQ can even play your piano via DVD players, so you can enjoy watching pianists play your piano live via a PianoVideo. These exciting DVDs deliver Standard or High Definition Blu-ray video and live piano performances. With PianoVideos you’ll enjoy original performances made by terrific jazz, pop and New Age players, classical virtuosos, wonderful instrumental groups and fantastic vocalists. With brilliant images on the screen and live piano performances, iQ and PianoVideos will give you a private concert in the comfort of your home. SilentDrive HD is a highly enhanced version of our patented SilentDrive technology and it’s revolutionizing player performance. 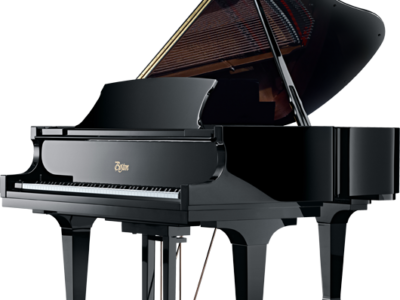 We can’t adequately describe it in words, but its 1024 levels of individual note expression, faster processor and streamlined architecture (that boost both velocity and timing accuracy) deliver a high-resolution piano performance that has to be heard to be appreciated. QuietTime® MagicStar V4 S – What is it? Excellent piano tone produced by the QuietTime MagicStar synthesizer, developed especially for this use. Plus 11 other instrument tones. Specifications valid at the time of going to press. We retain the right to make changes. note, built-in SD Card and USB slots, wireless connection and One Touch Record and playback options. a world of advanced technology to your piano. sostenuto pedal and sustain pedal functions. The MIDI Controller Retrofit System includes a power supply, 10 ft.
long 5 pin MIDI cable, MIDI strip, 3 pedal switches and a MIDI board with cover. Be the first to review “PianoDisc Player System” Click here to cancel reply.